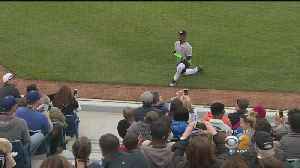 One News Page United States > Entertainment News > Jamie Foxx, Adam Sandler, Zachary Levi & More Team Up for Celebrity Softball Benefit Game! The first ever California Strong celebrity softball game was played today in Malibu. It was designed to raise money for Californians impacted by a string of tragedies -- from fires to shootings. Greg Mills reports. Shazam! 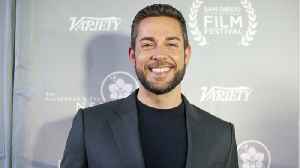 star Zachary Levi is heading to MTV. Comicbook.com reports the actor has been tapped to host the 2019 MTV Movie and TV Awards. Previous hosts of the awards show include Tiffany Haddish, Adam..
For a program that went more than seven full seasons without losing a district game until this year, the Harrison Central softball team has been a fixture in the class 6A playoffs for a long time. 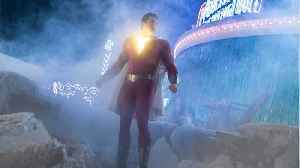 'Shazam!' Could Make up to $50 Million Its Opening Weekend In North America, the DCEU film will premiere in 4,260 theaters. 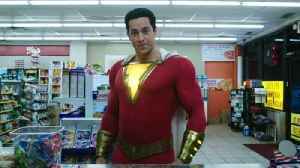 Advanced showings of 'Shazam! ', which stars Asher Angel and Zachary Levi,.. But is it going to happen? Drew Barrymore wants to make another movie with Adam Sandler Drew Barrymore says she cannot wait to team up with Adam Sandler on-screen for the fourth time. The close pals have already co-starred in.. 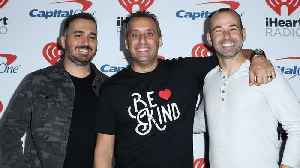 According to Comicbook.com, “Impractical Jokers” returned to TruTV to being their eight season. 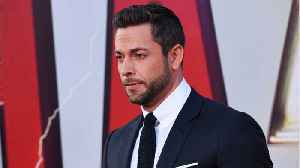 Their premiering show featured Zachary Levi, star of Warner Bros.’ “Shazam!” They set up one of..
JUSTIN BIEBER fires back at Morgan Stewart’s criticism: 'You belittle people' What Happened to Jussie Smollett's 'EMPIRE' Character in His Possible Final Appearance on the Show?